The SWAN Foundation supports the education of displaced Shan children escaping conflict and persecution in Shan State, Burma. 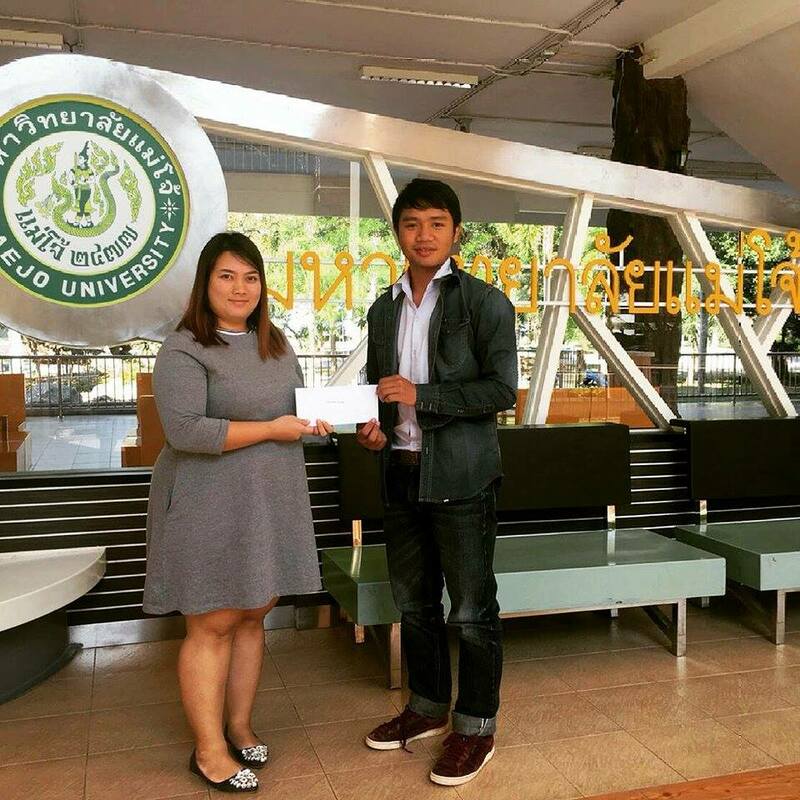 The SWAN Foundation was established in 2011, in response to the vast number of displaced Shan children unable to access education along the Thai-Burma border. 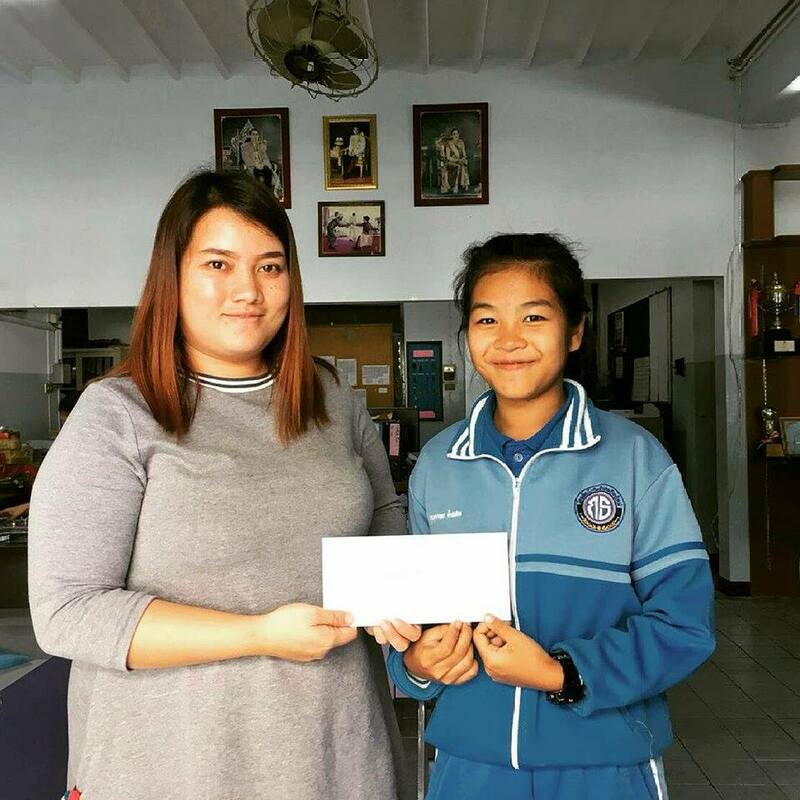 Although education is free in Thailand, migrant families were not able to afford the additional costs of text books, uniforms and transportation. 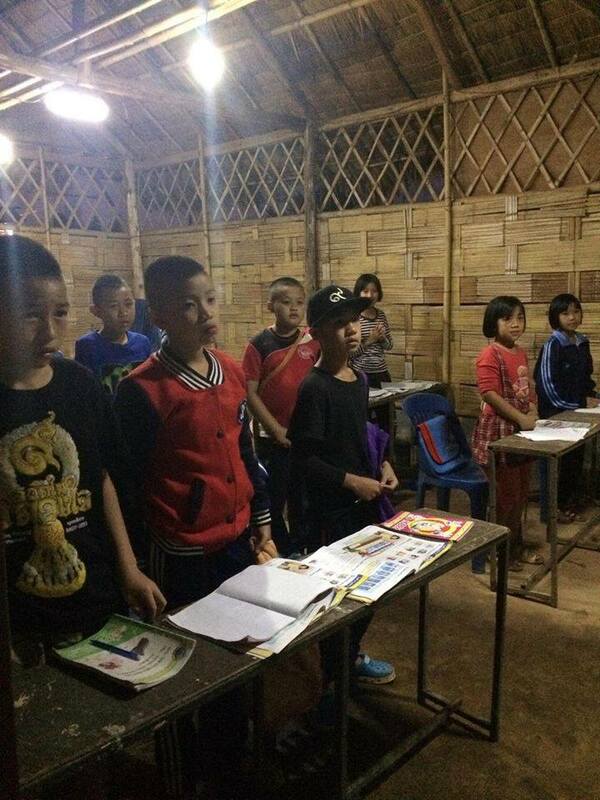 To make education accessible for all, SWAN supports seven schools in three areas along the Thai-Burma border, including an English evening class at the Koung Jor unofficial refugee camp. In addition to providing healthy lunches for students everyday and transportation for students who live far from the schools. 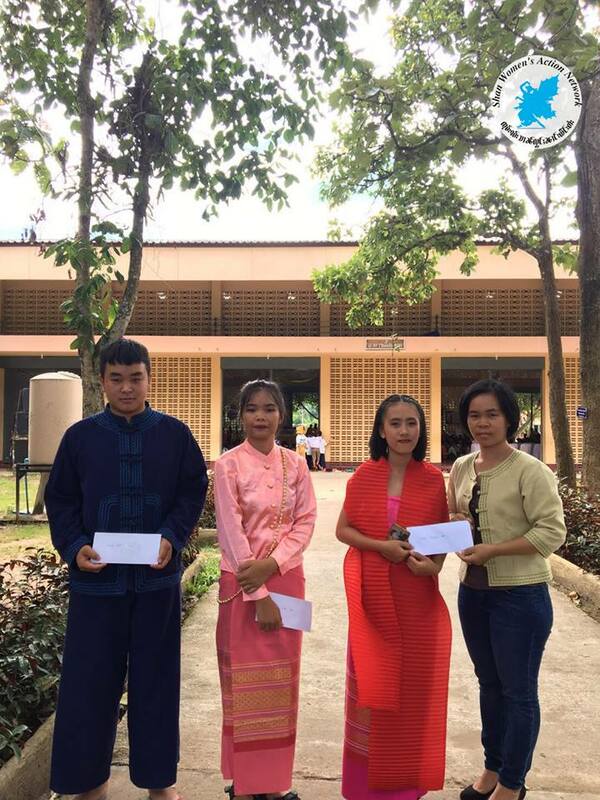 Furthermore, the Foundation funds two boarding houses for children who are without parents either due to the ongoing conflict led by the Burmese military in Shan State, health reasons or have been forced to relocate for work. SWAN understands education is vital in changing the lives of young people thus promoting children to stay in school via the scholarship program. Allowing children to complete secondary school and pursue a tertiary education either through a university or vocational college. 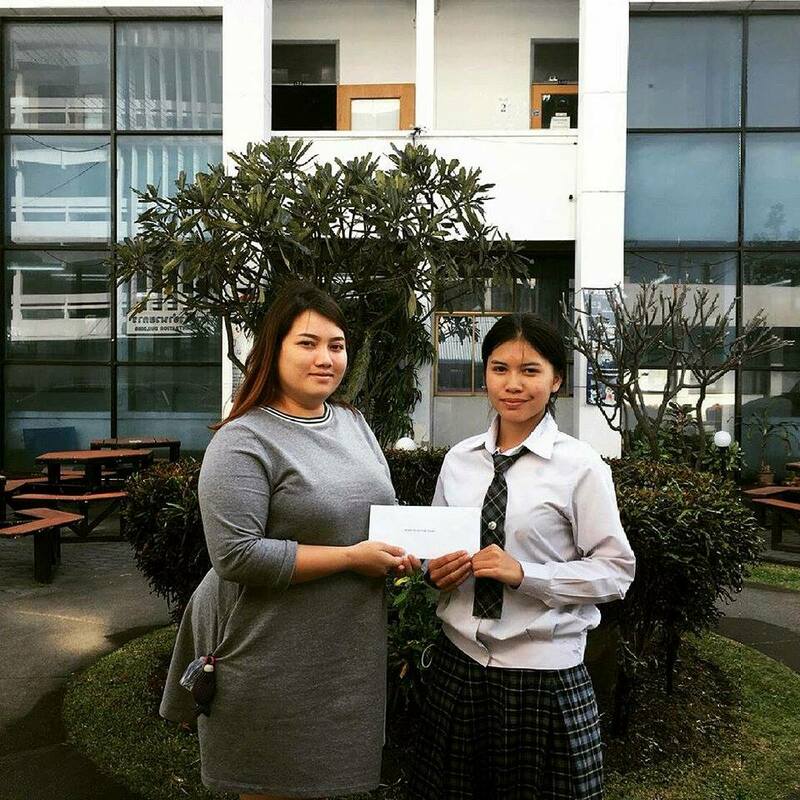 Currently there are 166 SWAN scholarship recipients and 28 tertiary level graduates. 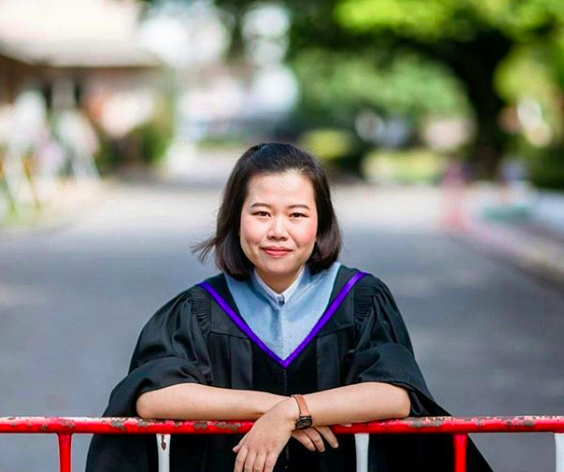 Upon graduating, many Shan students have struggled to find a career in Thailand due to their migrant status, as a result SWAN has introduced an education exchange program, where former students provide advice to Shan teens on specific areas of study in order for them to obtain a stable career. Have experience with SWAN Foundation ?